The Blue Bomber is back in the fighting game roost. Watch the Super Smash Bros trailer that puts the spotlight on Mega Man. 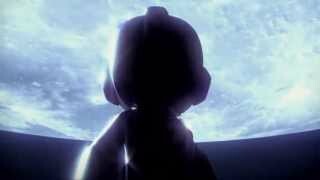 Nintendo (via IGN) has released the official Super Smash Bros. trailer that focuses on the big surprise character, Capcom's Mega Man. The Blue Bomber was announced at Nintendo's E3 2013 Direct conference.